Remember when the world ended on September 23 of this very year? Me neither, which was weird: various conspiracy theorists, including the American numerologist David Meade, seemed to be totally convinced that the planet would collide on that date with a hidden world, and subsequently explode in a riot of death and destruction. Well, it appears he made a mistake. Reports are now going around that Meade has double-checked his apocalyptic calculations, and the world will now takeseven whole years to end, starting on October 15. Apparently, the world will now experience seven years of earthquakes, hurricanes, tsunamis and nuclear exchanges, which will slowly wipe out the world. As you may expect, we have some questions. 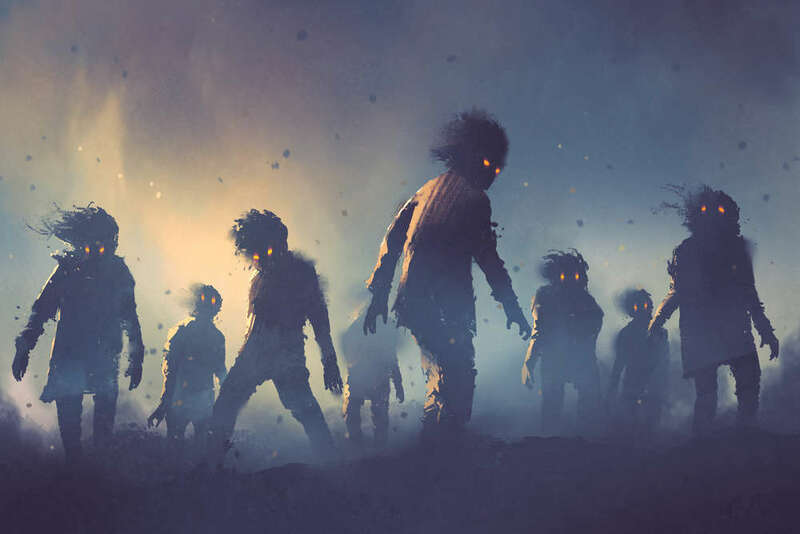 Nuclear exchanges aside, these otherwise natural phenomena happen all the time, so how will you know whether they are appropriately doom-y enough? Also, why are they going to take seven years to destroy the world? What exactly are the harbingers of the end of days waiting for exactly? Is their doomsday device malfunctioning? Also, here’s a fun fact: earthquakes and the like cannot destroy a planet. We’ve checked. 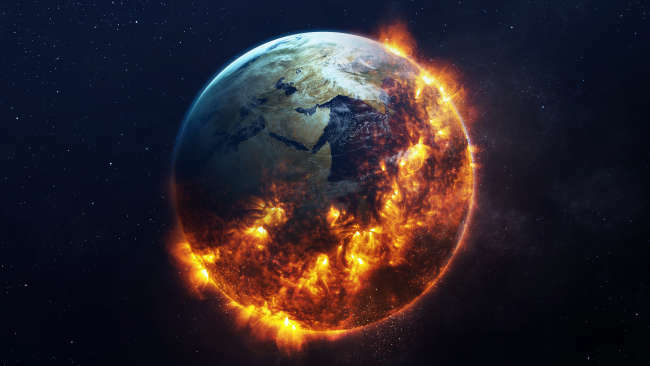 In any case, it turns out that these seven years of frustrating geological doom will be triggered by the movement of Nibiru, that mischievous world-ending planet that definitely does not exist – because if it did, NASA would have seen it. David Meade, whose name unfortunately happens to be identical to an oft-threatened mentalist from the UK, is clearly invested in the topic regardless. A quick Google search brings up the book that explains it all,Planet X: The 2017 Arrival. In the “Customers who bought this item also bought” section, several other Meade-penned books appear, including The Coup D’etat Against President Donald J Trump, which talks about an “unelected shadow government” doing some very naughty things. Considering that the September 23 apocalypse never came to pass, thereviews for Meade’s Planet X book are well worth a read. One simply says “disappointing,” as if the user actually wanted the world to end and was saddened to see that life was not extinguished after all. Another says “written in a big hurry by the looks of it” – presumably because of the impending Rapture, we’d guess.